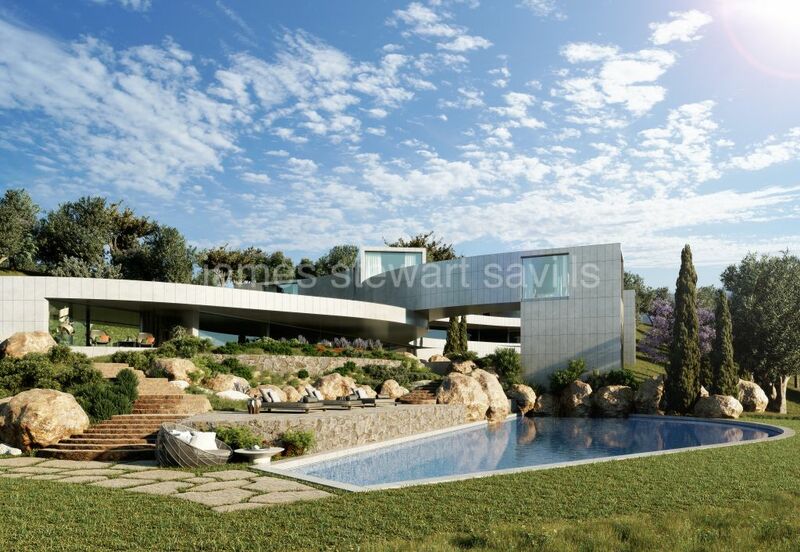 Located in La Reserva de Sotogrande, a private gated community of six villas overlooking the rich landscape and seascape of La Reserva Club and the Mediterranean beyond. These sophisticated and contemporary villas by highly respected Andalucian architects and constructors ARK, are carefully designed to maximise the privacy and security of their owners. Two of them are already sold.